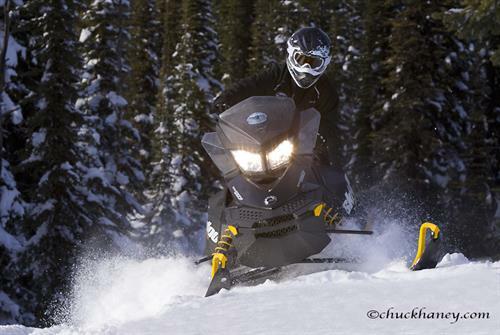 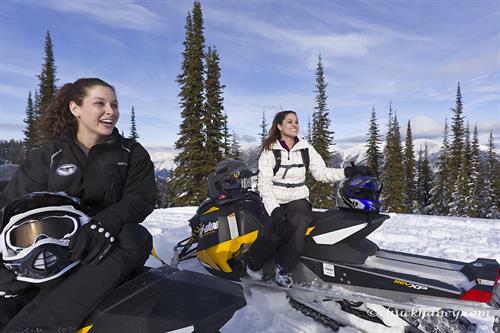 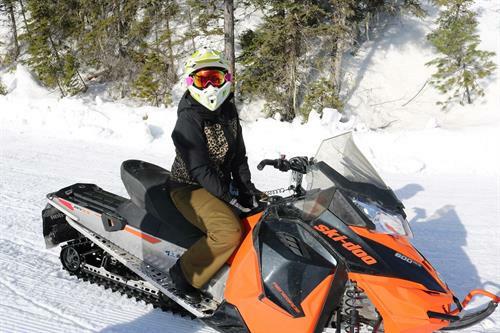 During the winter, Swan Mountain Snowmobiling provides the ultimate snowmobiling experience. 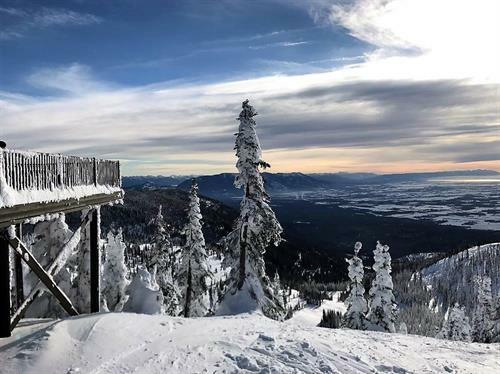 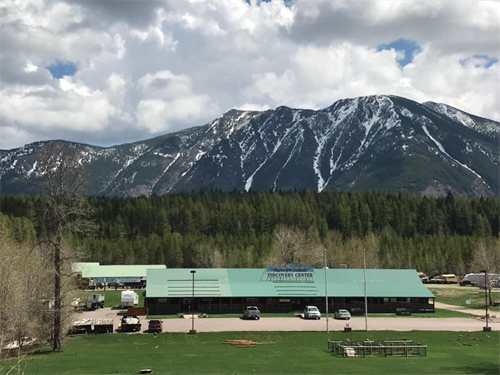 We offer hotel pickup, operate at more trailheads than any other outfitter and offer the Flathead Valley’s ONLY two hour guided “Quickie” snowmobile tours as well as the longest continuous guided tour! 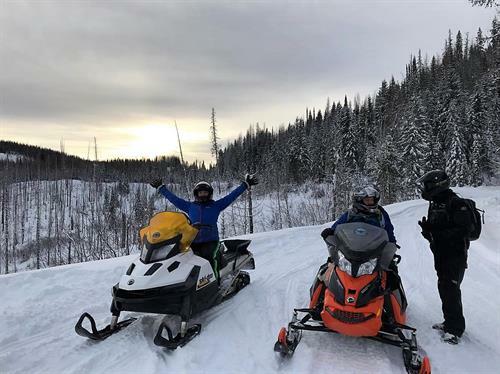 Whether you want to be personally taken care of on one of our guided snowmobile tours or brave the backcountry on your own with our snowmobile rentals, we have what you need for a thrilling winter adventure. 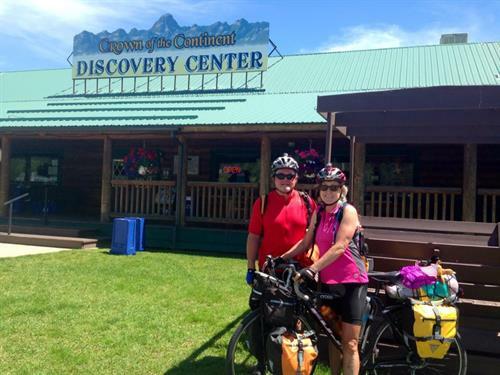 During the summer, we are based out of the Crown of the Continent Discovery Center. 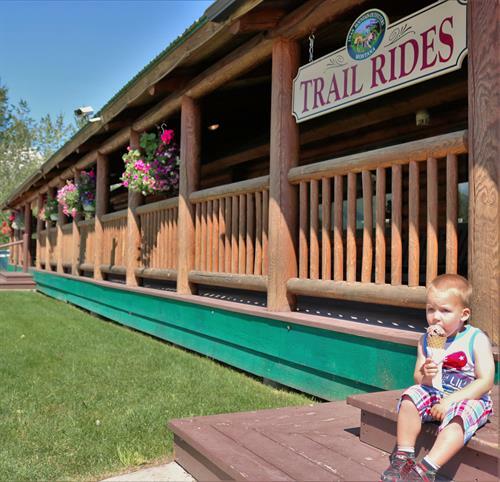 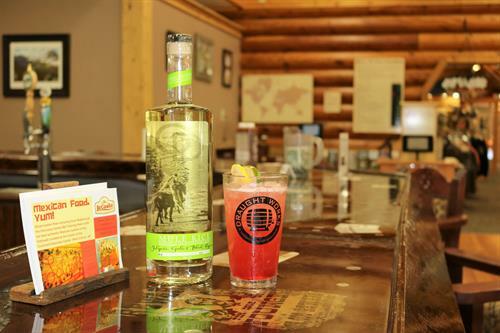 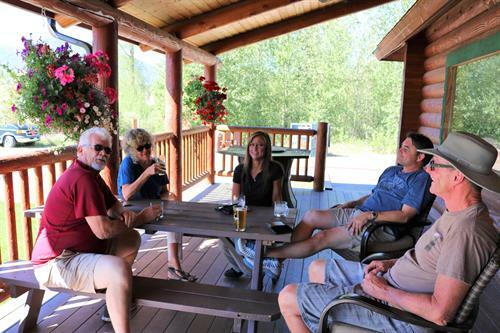 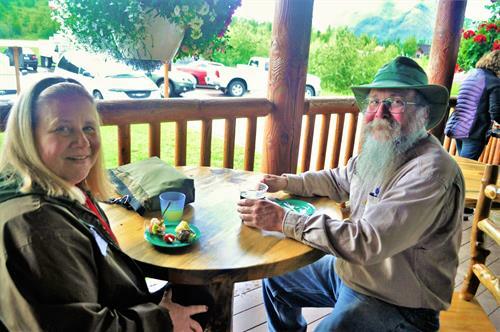 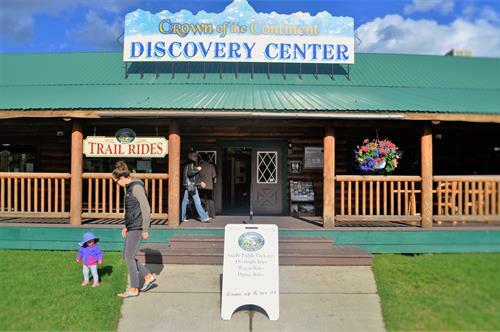 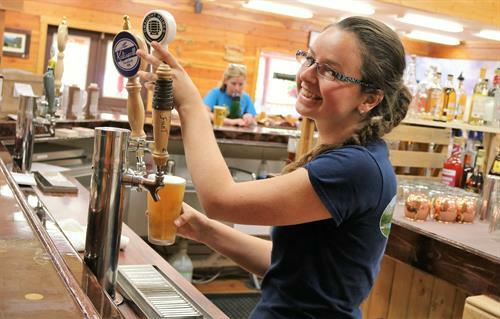 Located just a mile and a half from the west entrance of Glacier National Park, the Discovery Center is the ideal ''one-stop-shop'' for your Crown of the Continent adventure vacation. 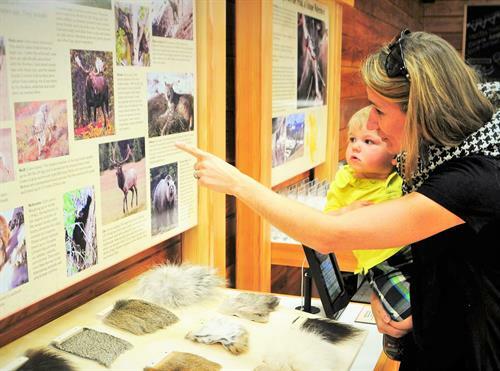 Explore our interpretive exhibits about the flora & fauna, geology and cultural heritage of the region. 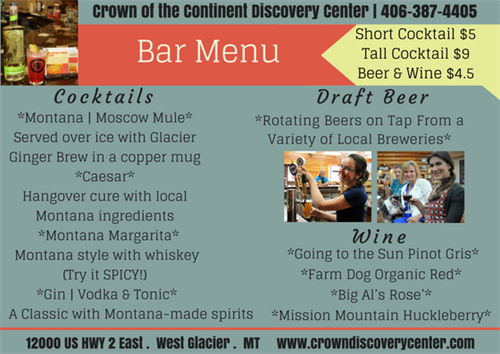 Enjoy Montana made espresso drinks and teas, pints of locally crafted beer and unique Montana-made cocktails at our Coffee and Spirits Bar. 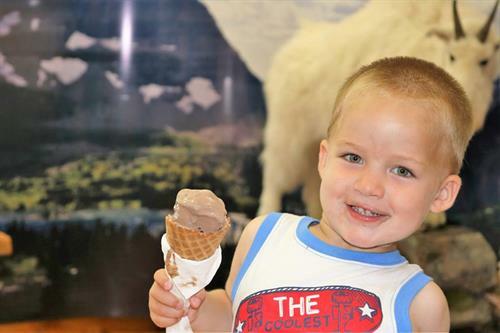 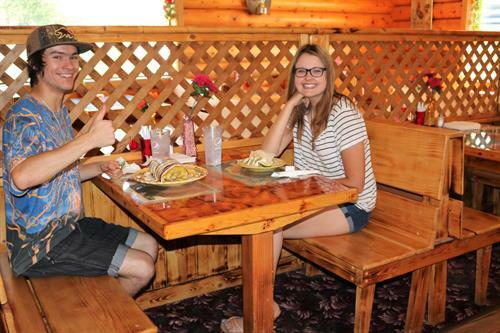 Indulge in delicious Montana-made ice cream at Bubba Luke’s Ice Cream Parlor. 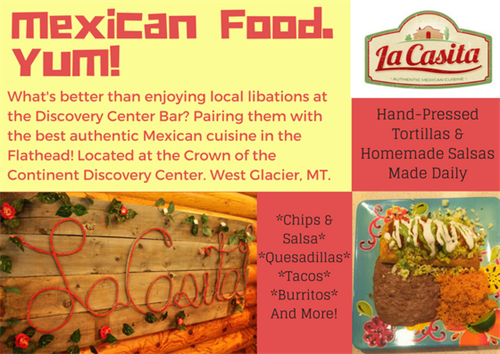 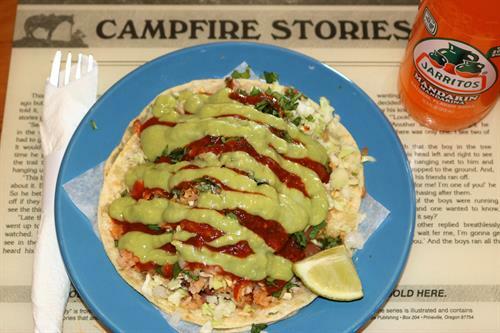 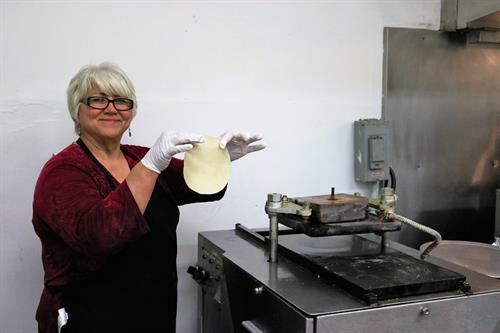 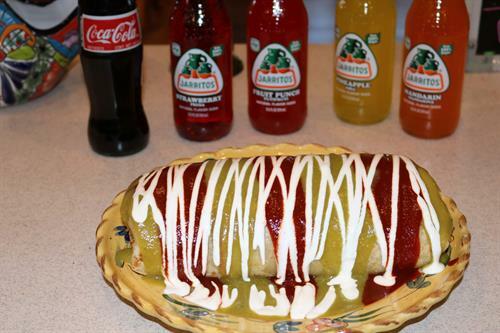 Eat at our authentic Mexican restaurant. 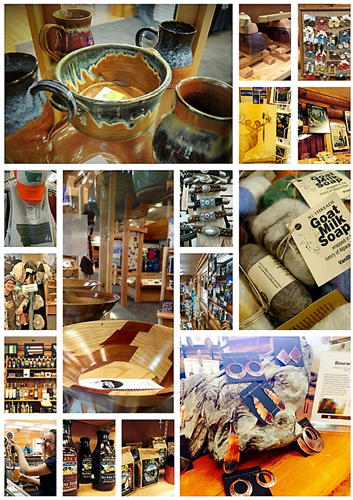 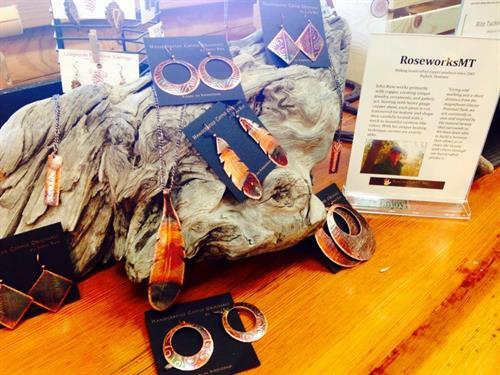 Spend time at our Gift & Gear Shop where we feature the largest selection of made in Montana products in the state as well as a wide array of top notch outdoor gear for all of your recreation needs. 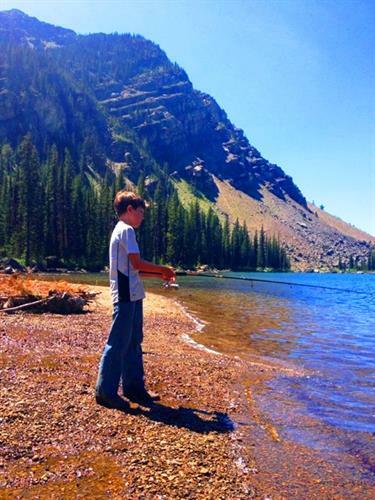 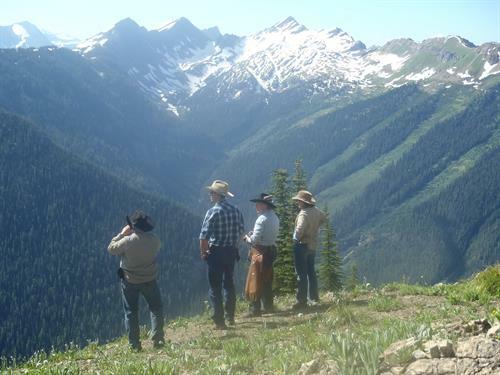 Want to explore the great Montana wilderness with a guide? 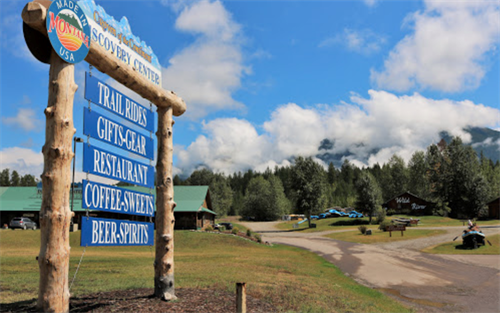 The Discovery Center is also the main office for Swan Mountain Outfitters. 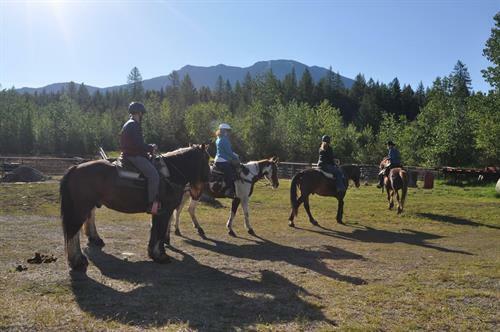 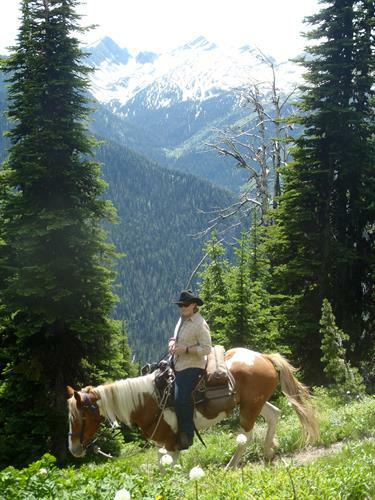 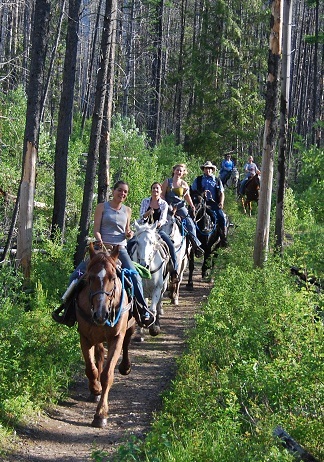 From Horseback Riding to Llama Trekking, Fly Fishing, Hunting and Snowmobiling, we can make it happen for you. 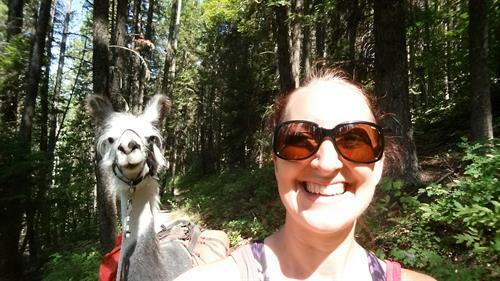 Daily and multi-day llama treks - a unique hiking experience for the whole family!